Weddings are a romantic and beautiful occasion where two people come together to celebrate their past, present and future commitments to one another. 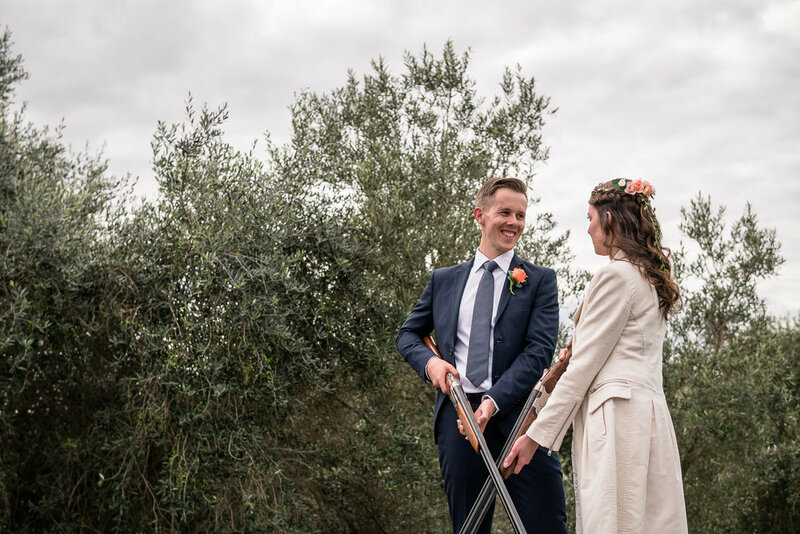 You only get married once, so we always have two professional photographers working with you throughout the day, to make sure nothing is left to chance or slips past our lens. 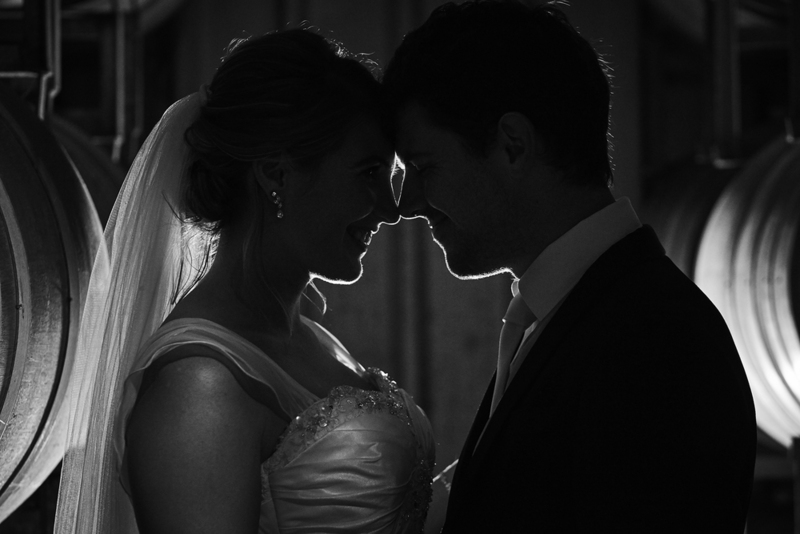 When we get behind the camera we are looking to capture the subtle connections between the bride, groom and the guests. We focus on your relationship while working with you, and seek inspiration from the environment while molding light to transforming your celebration into creative and long lasting memories. Every wedding is different and we thrive off the challenge to document the occasion in all its beauty. 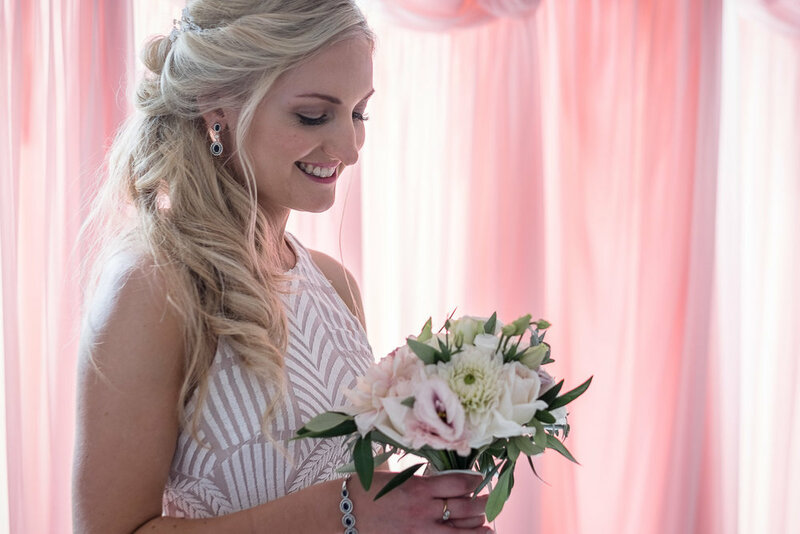 We want you to be proud of your wedding photos, so you can print and rediscover your celebrations with family and friends who may not have been able to attend. We follow your every move, from the start to the end of your wedding day, capturing the excitement and the love you share for each other. Nick, Sven, and Anupam are Chromatica - passionate photographers with complimenting artistic visions. We love photography in all its guises, have worked together for several years, and push each other's artistic boundaries. We are very easy-going, and enjoy meeting new people and clients. We love the challenge of meeting your requirements and exploring new twists and differences in every wedding. Nick loves the bigger picture, the wide angle lens, and a keen eye for beautiful colour and light. 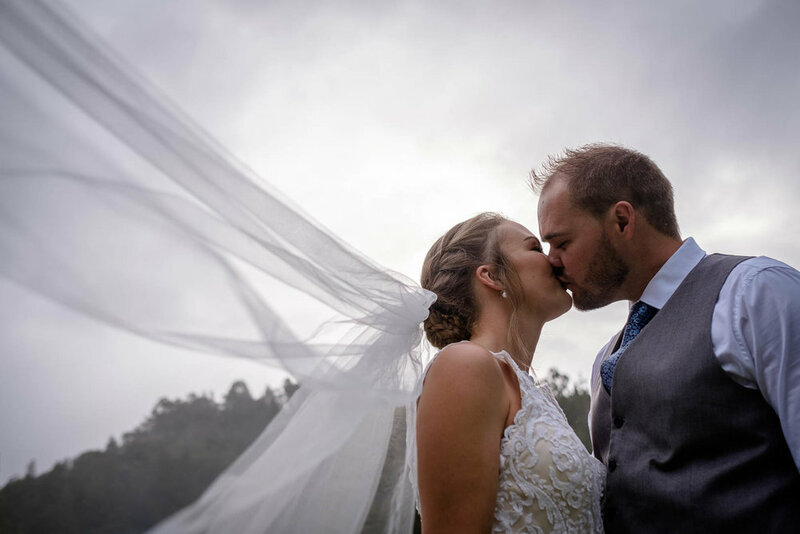 His landscape and travel photography skills come into play in every wedding, absorbing the beautiful settings and emotions inspired by the wedding day. 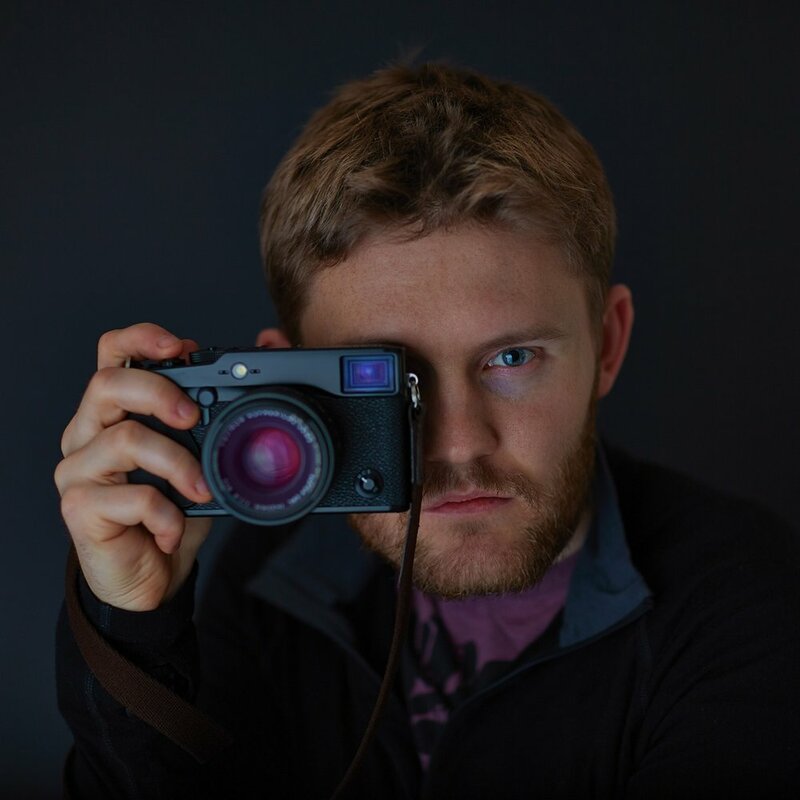 Sven is one of the four New Zealand Fujifilm photography ambassadors. His intimate street portrait work has won him respect amongst the local and international photography community. The pace and concentration required for a successful street portrait is a skill he draws on and can be seen throughout his wedding work. He is currently on sabbatical in Italy. Anupam Singh is a popular and successful portrait photographer, who is very active in the NZ street and runway fashion scene. He has great strengths in posing people to show their best aspects, and extensive experience in all types of event photography. He probably already knows your makeup artist and hair stylist by name!